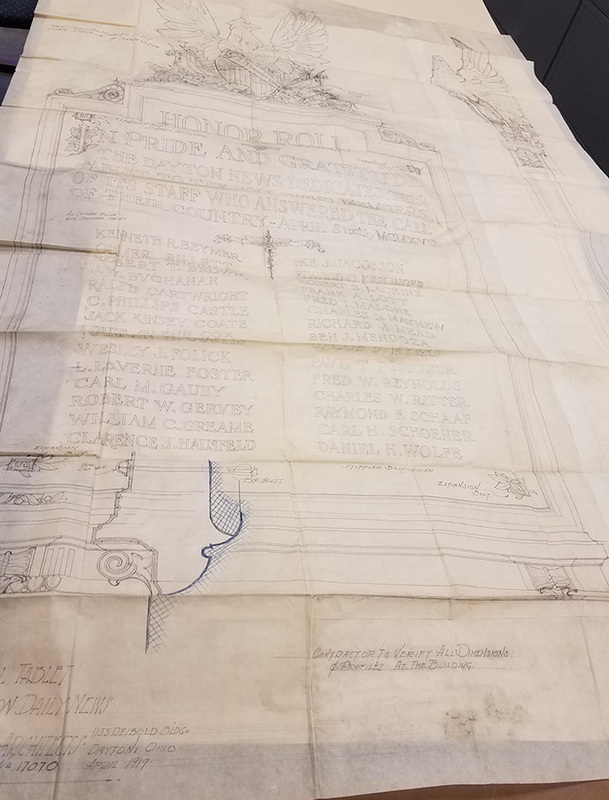 This entry was posted in Collections, Preservation, Public History, SC&A and tagged MS-153. Bookmark the permalink. This is a very interesting and insightful blog. 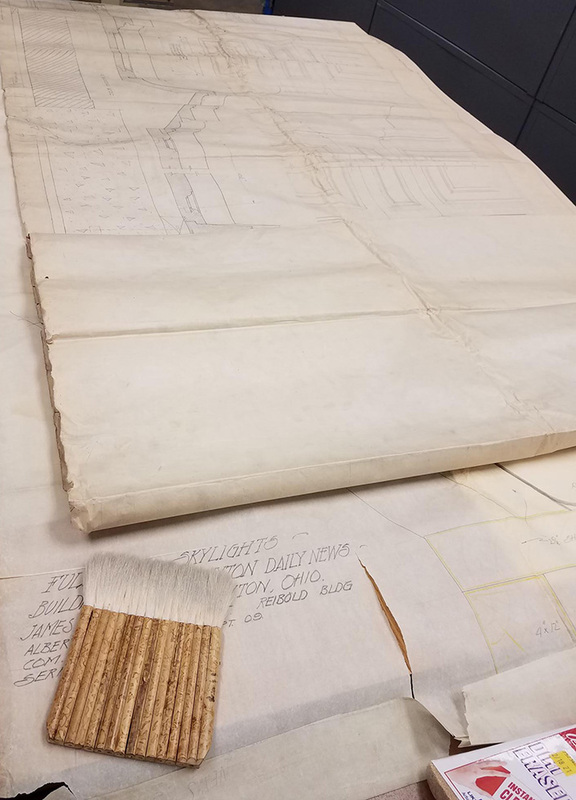 Our organization rehabbed a 1920 building and many of the archival architectural documents were missing. One of our goals was to preserve as much of the original architecture as possible. Hats off to this blogger.